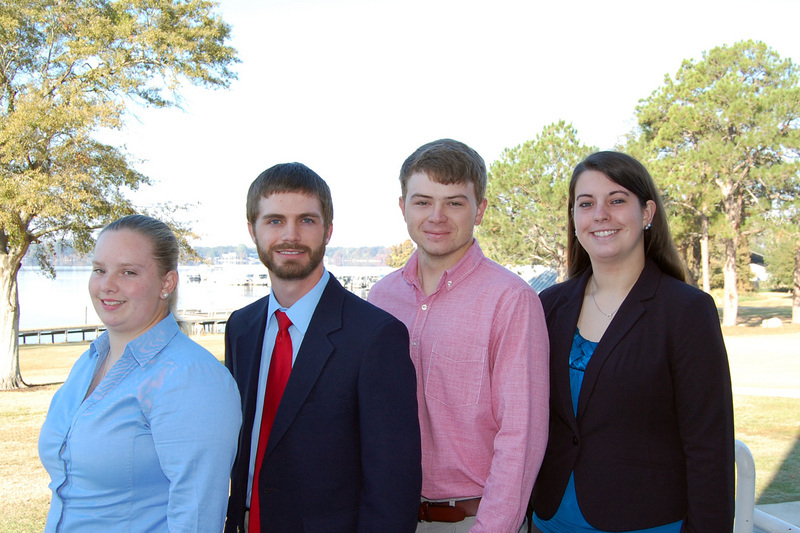 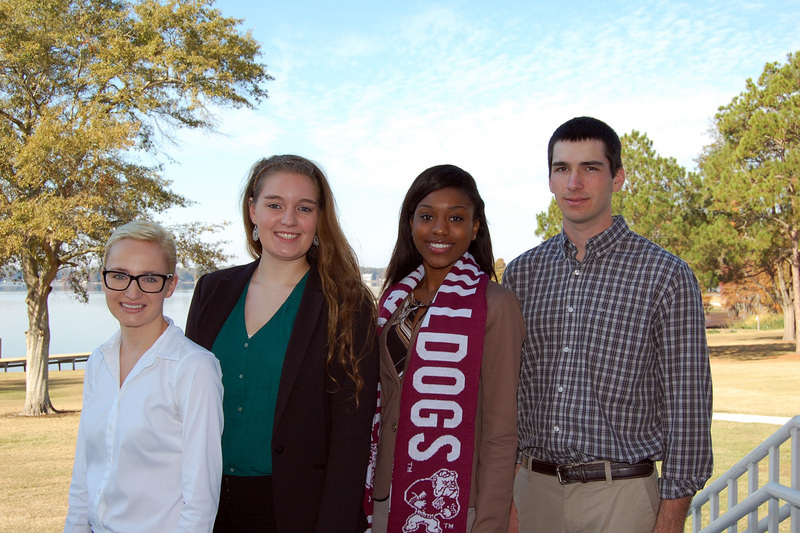 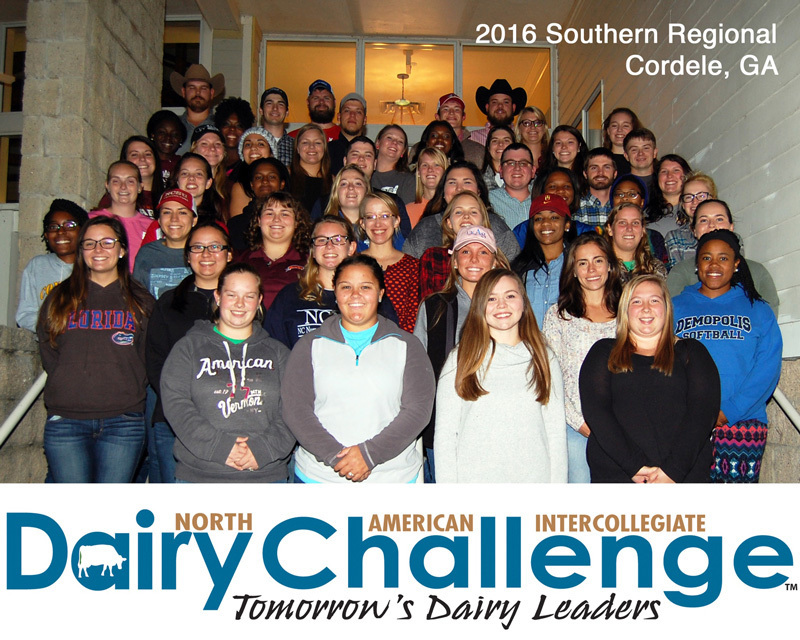 Group photo of students attending the 2016 Southern Regional Dairy Challenge held in Cordele, Georgia, November 13-15, 2016. 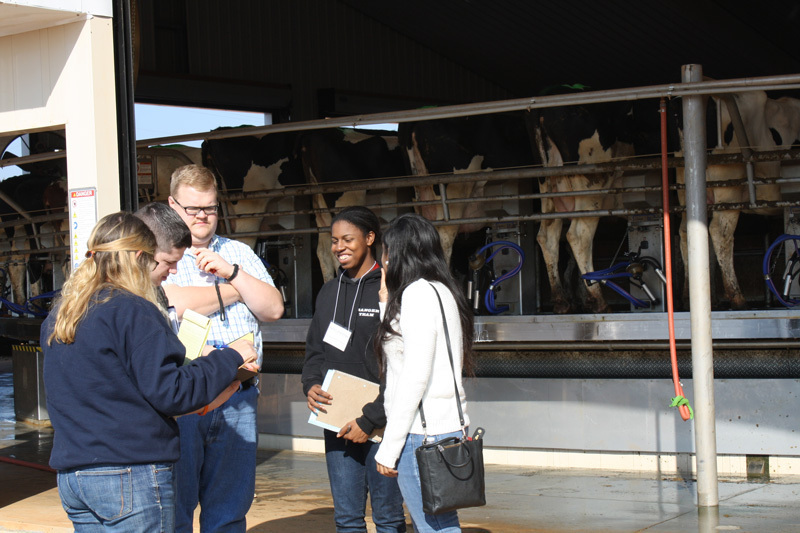 Students evaluate the milking facilities at Leatherbrook Holsteins as part of the 2016 Southern Regional Dairy Challenge. 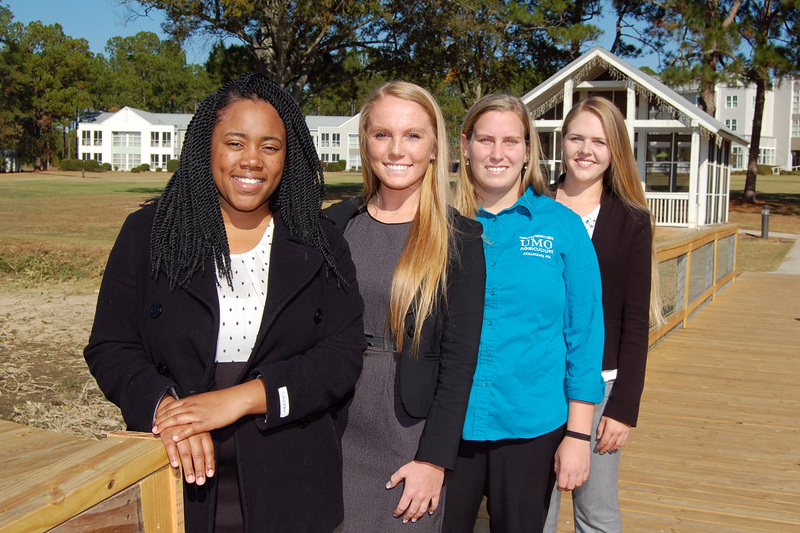 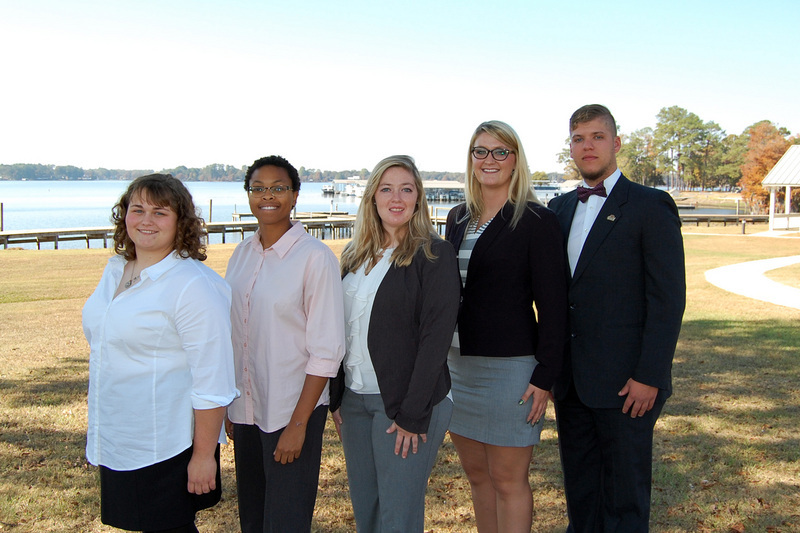 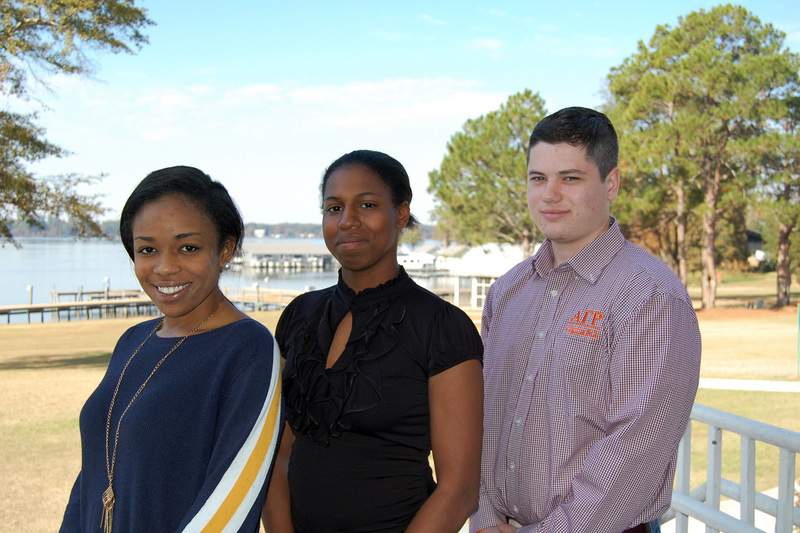 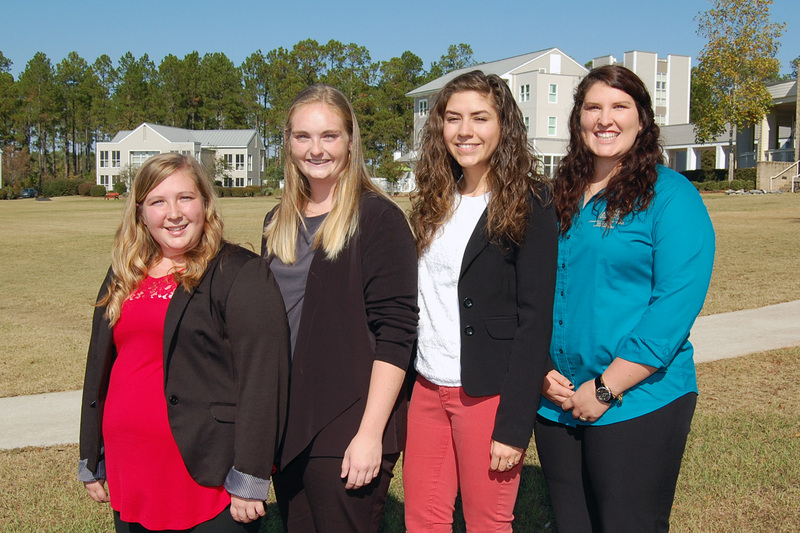 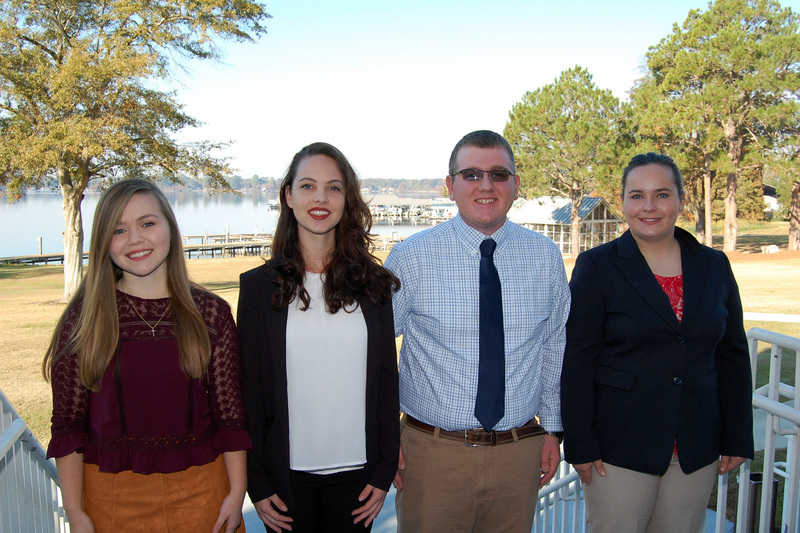 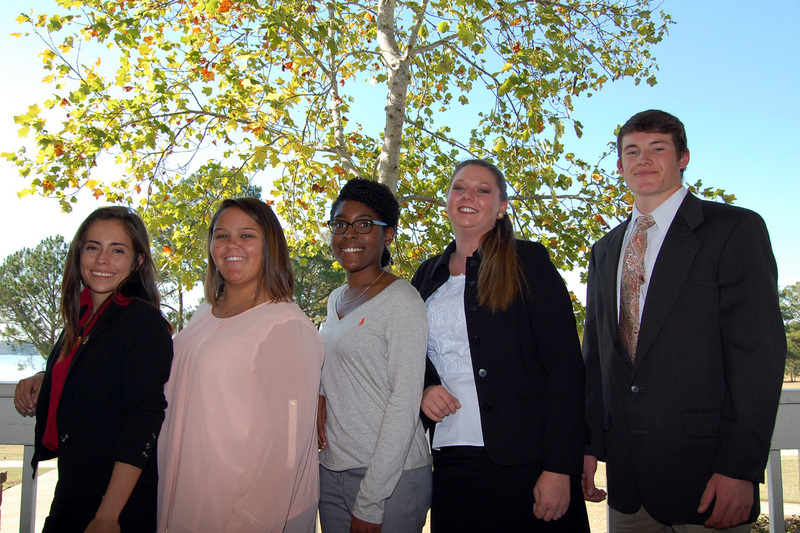 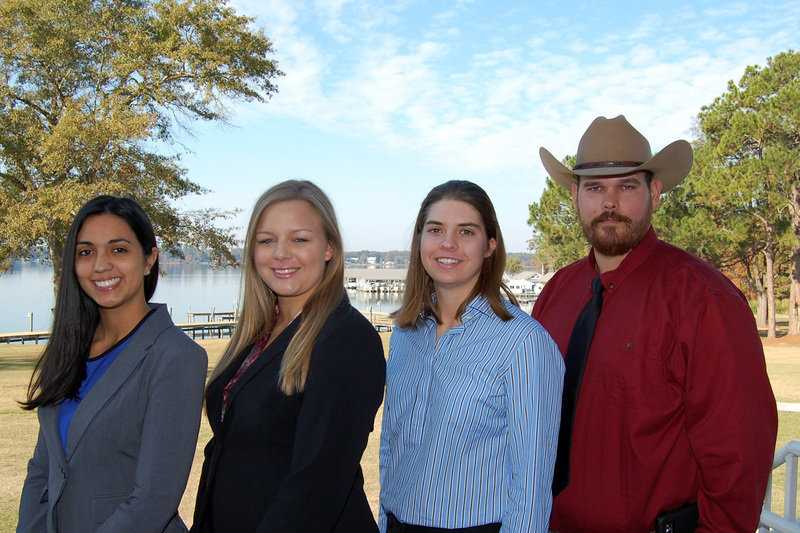 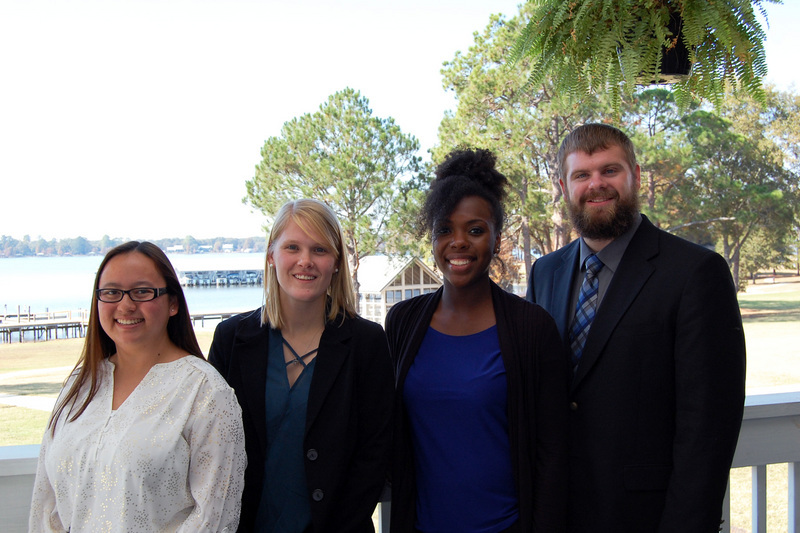 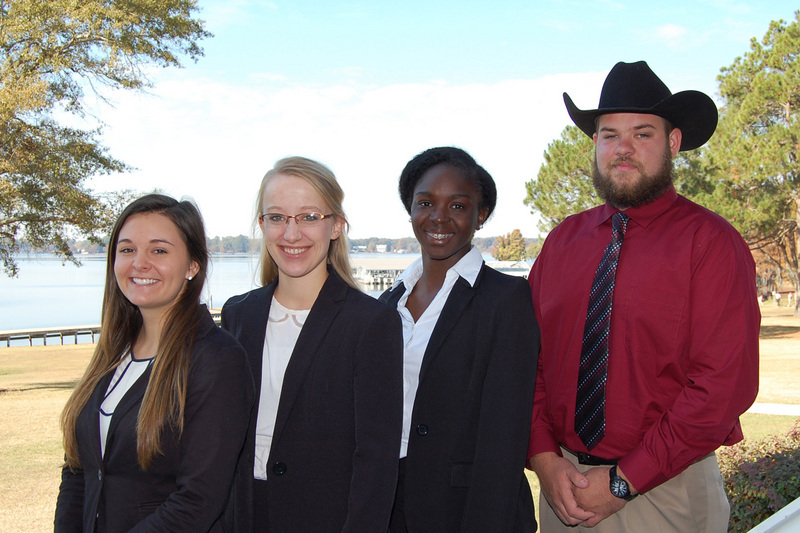 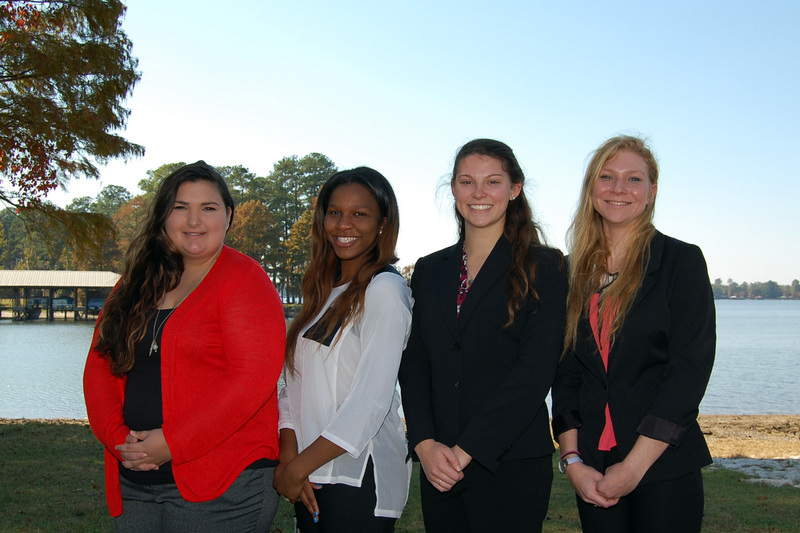 The Southern Regional Dairy Challenge places students on mixed-university teams to encourage teamwork and communication, in addition to learning about the dairy industry. 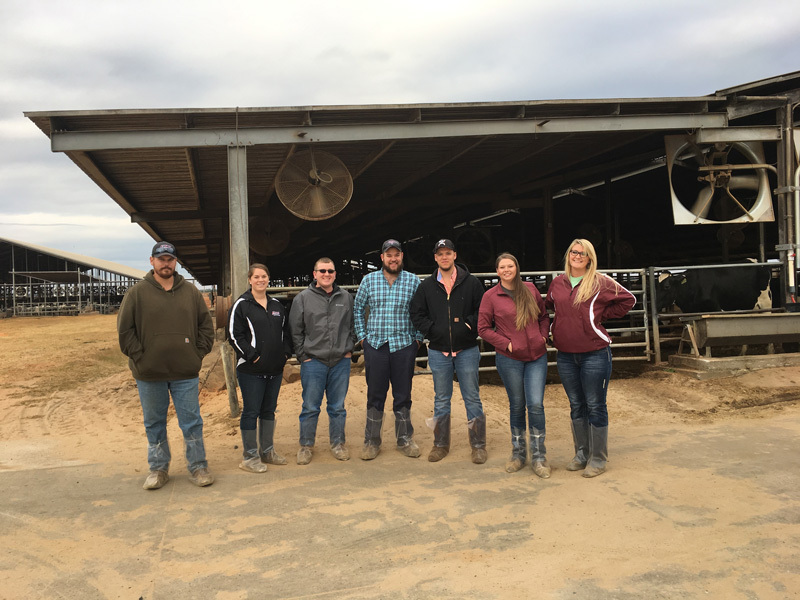 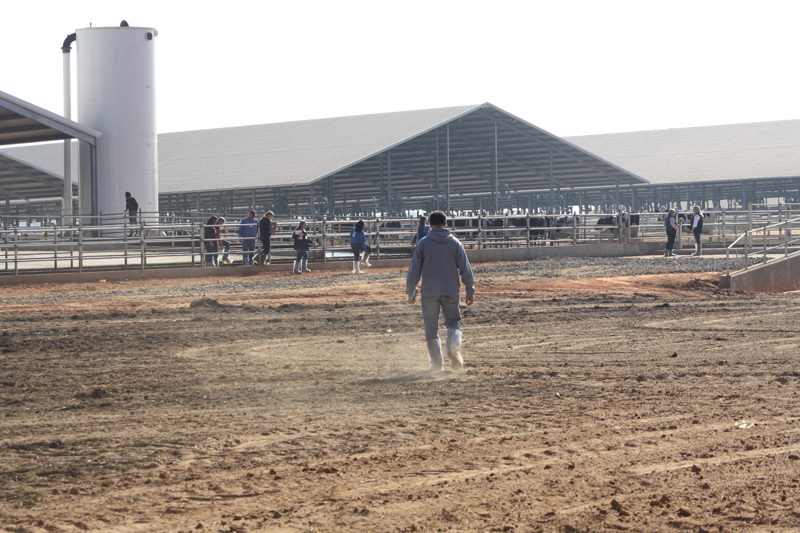 Students toured all aspects of Leatherbrook Holsteins to provide a full farm evaluation.